 WELCOME TO THE SOCIETY FOR WOMEN WHO DOMINATE IN LIFE, CAREER, AND BUSINESS, OR AS WE LIKE TO CALL IT. . .BOSSUPGIRL! If you’re anything like us, you’re crazy enough to believe YOU CAN HAVE IT ALL! And guess what? We challenge you to do just that! 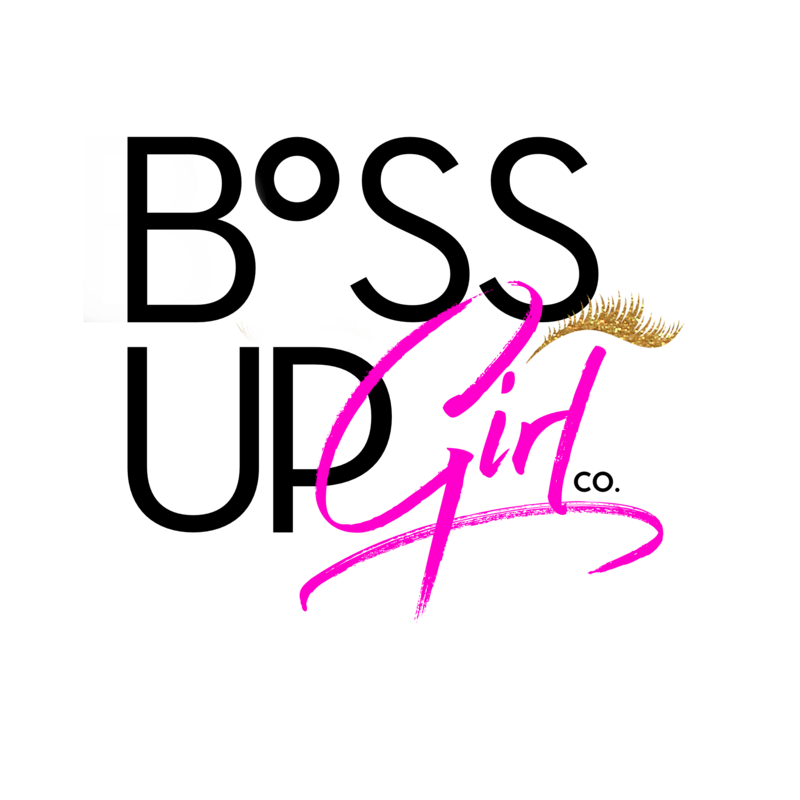 We’ve created a safe space for you to get engaged, educated and empowered to take action toward your goals and dreams. 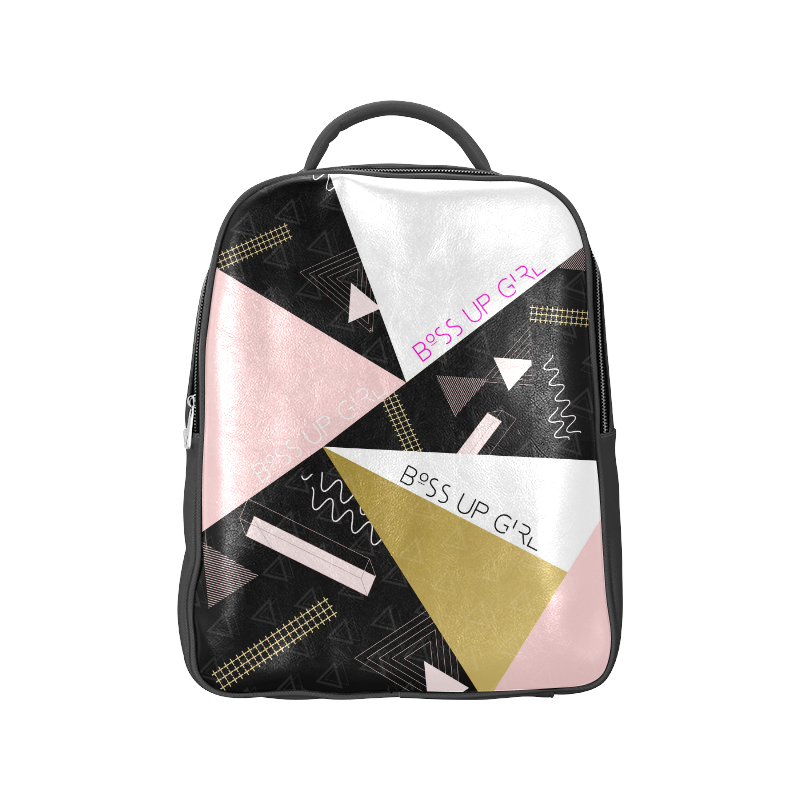 Look, we’ve been to the women’s empowerment events, and the sister circles, so we know what you’re thinking…”not another women’s empowerment organization” – but NO, we like to shake things up and do things differently around here. This is #GIRLPOWER & #SISTERHOOD personified. THE REAL KIND! 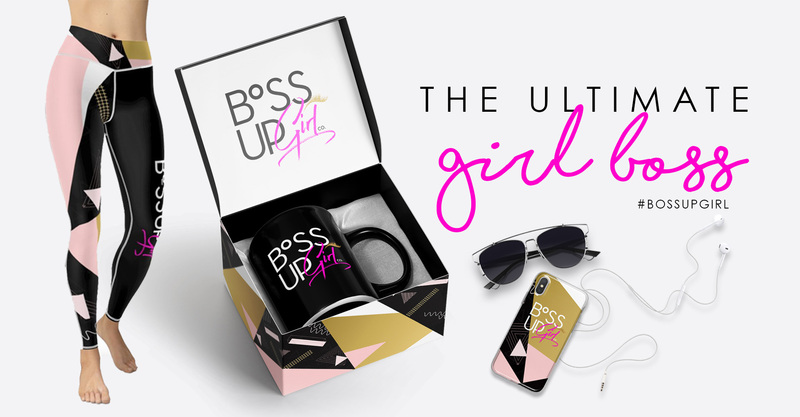 We’re creating a network of women who don’t just make you feel good for the moment but hold you accountable, show you tough love and push you to take charge of your life & BOSS UP! 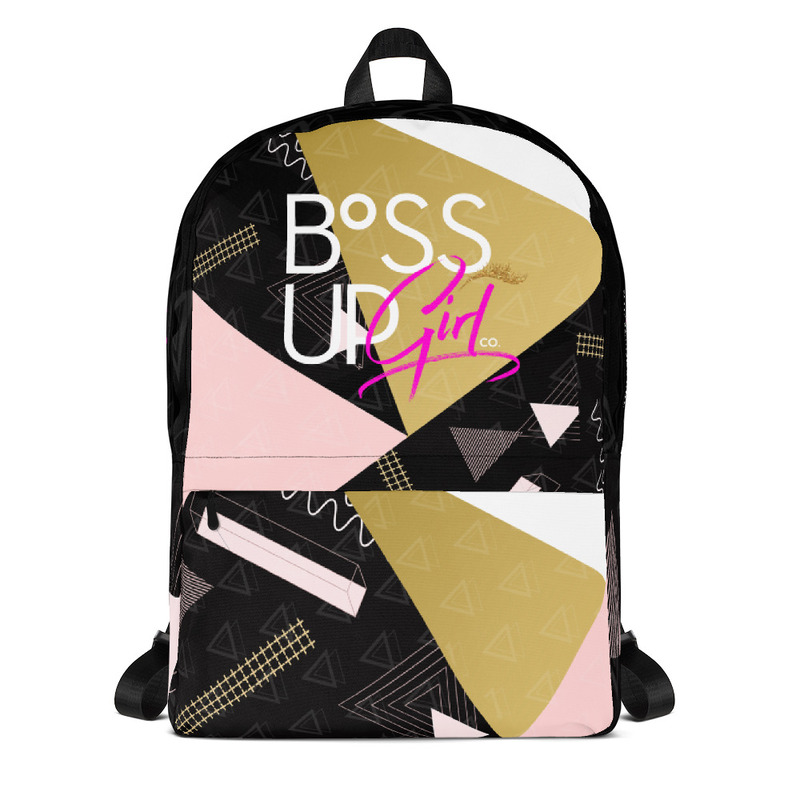 Join our OFFICIAL BossUpGIRL! Co. Membership Society to enjoy exclusive members-only content, perks, and discounts. 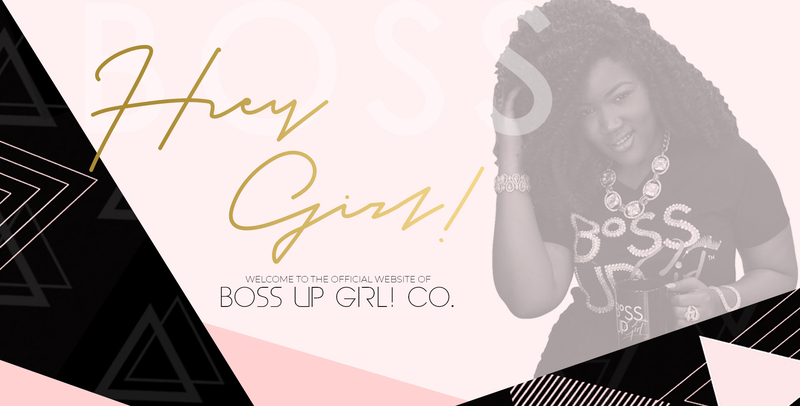 Whether you’re looking for a new social circle, networking and contacts for your business or simply just tips and support on how to manage life, home, and children – you’re in luck, BossUpGIRL! is the place for you! Oh! 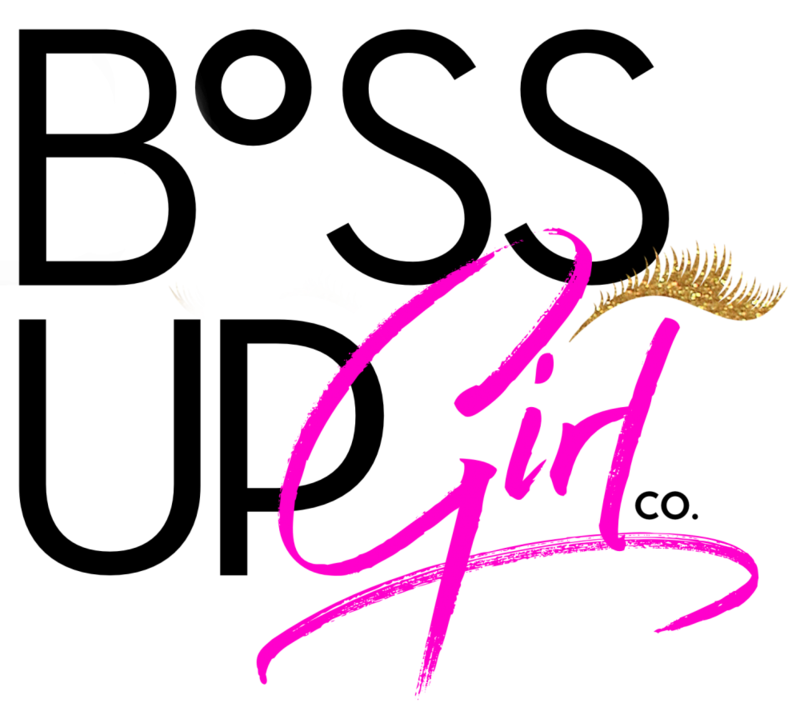 And we do it all while having FUN, being FEARLESS and staying FABULOUS! 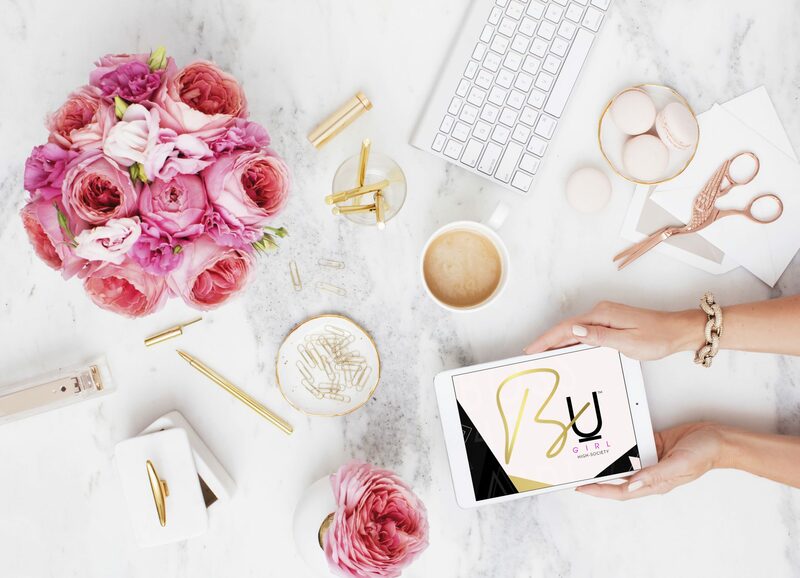 We love to connect with women who’s passions, gifts, and core values align with the mission and vision of our organization. 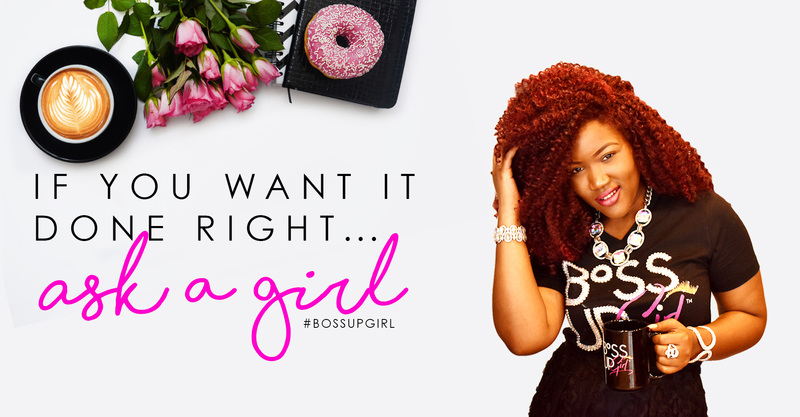 Do you think you have what it takes to be an official BossUpGIRL! Brand Ambassador? Enter your name and email below and we’ll send you more information on how to apply!